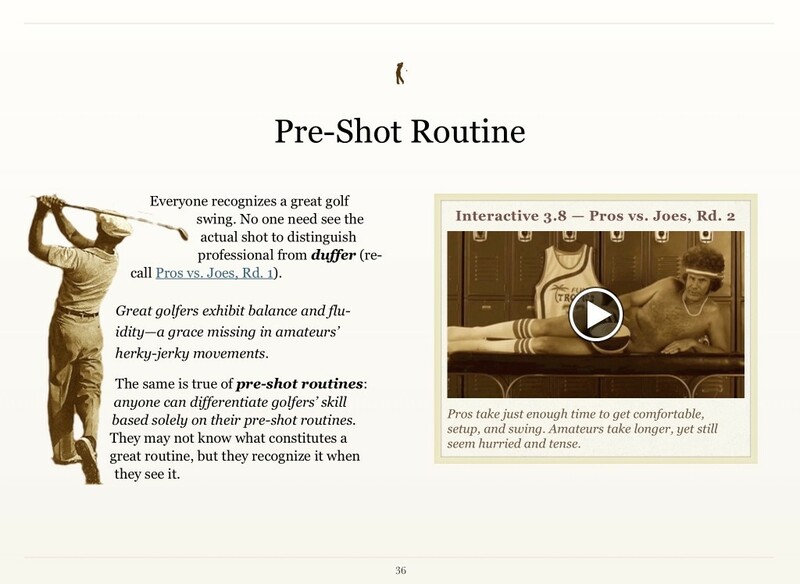 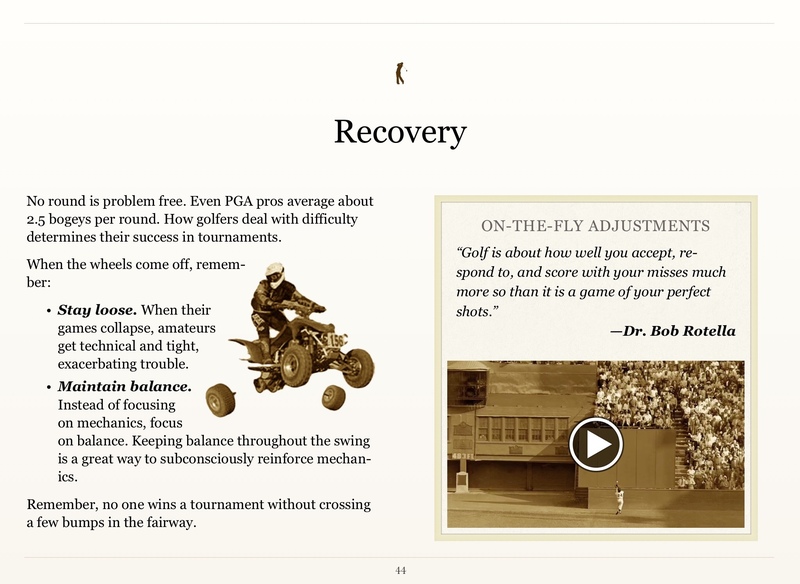 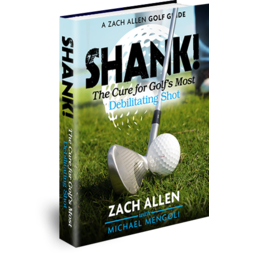 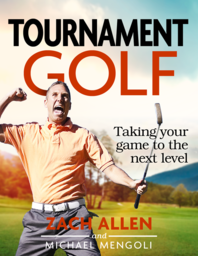 A comprehensive approach for preparing and competing in golf tournaments. 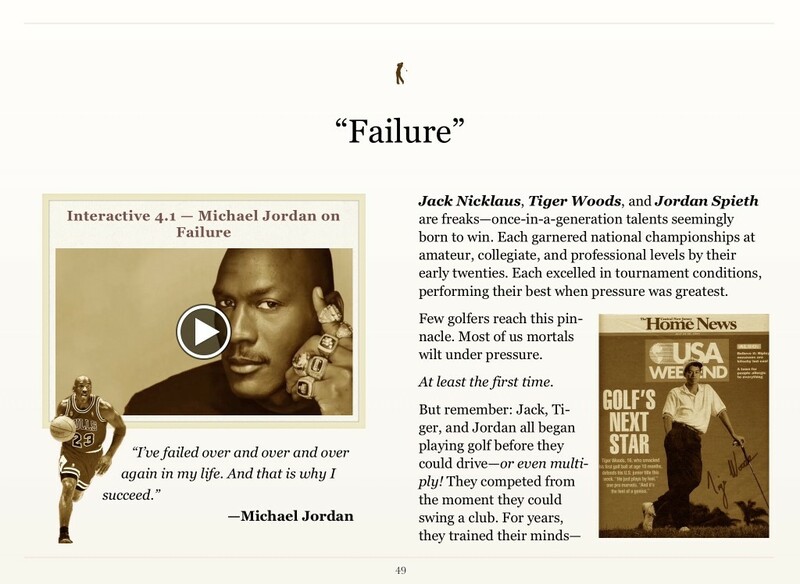 • interactive photo galleries and diagrams. 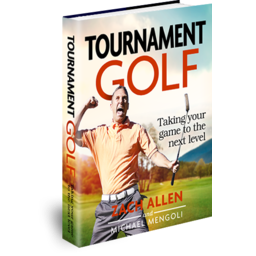 • Post-tournament lessons and analysis. 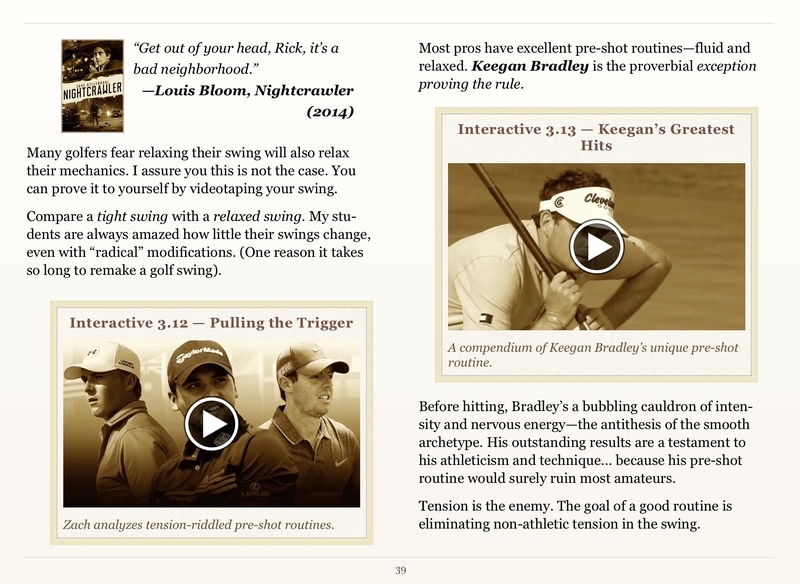 Now available for iPads, iPhones and Macs!